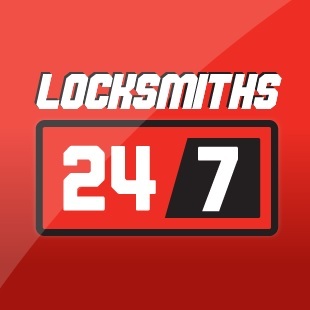 Dyno-Locks is the largest mobile emergency locksmith service throughout Ireland. Established for nearly 15 years, its reputation has been built on an uncompromising commitment to the highest possible standards. Dyno-Locks is recognised for total excellence in terms of service, personnel and equipment - and the ability to provide a cost effective solution to home and premises security. From rapid response re-entry to access control systems, Dyno-Locks do it all.